. :Stockton Decorators Merchants Ltd Special Offers:. Available in straight and angled. 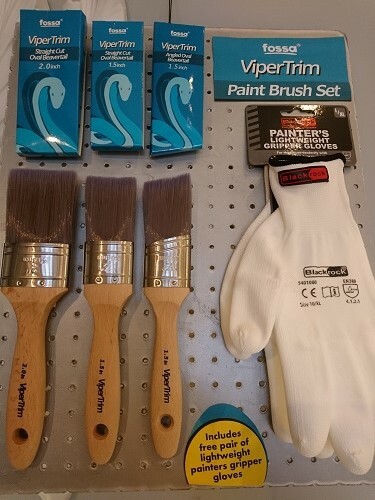 Ideal for both oil and latex paints.